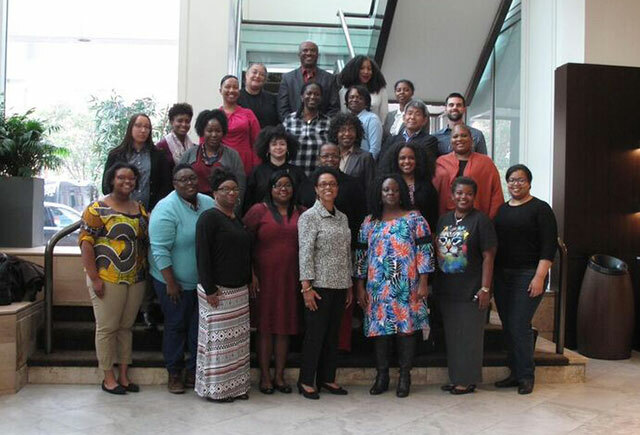 The Emory Center for Digital Scholarship (ECDS), with a grant from the Andrew Mellon Foundation, partnered with the HBCU Library Alliance to present a week long institute for HBCU librarians. From June 16-20, 2014 twenty participants received training on Copyright, Intellectual Property tools, and digital scholarship tools including WordPress, OMEKA, and the ECDS tour app. Follow this link http://diverseeducation.com/article/66434/ for more information on the Summer Institute. 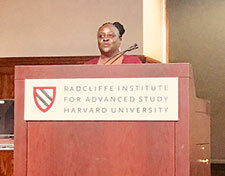 Click here http://lyrasis.adobeconnect.com/p180ax4s9wc/ for a webinar recording by Elizabeth Jean Brumfield, Prairie View A&M University (TX) on the training received at Summer Institute. Need a contact? 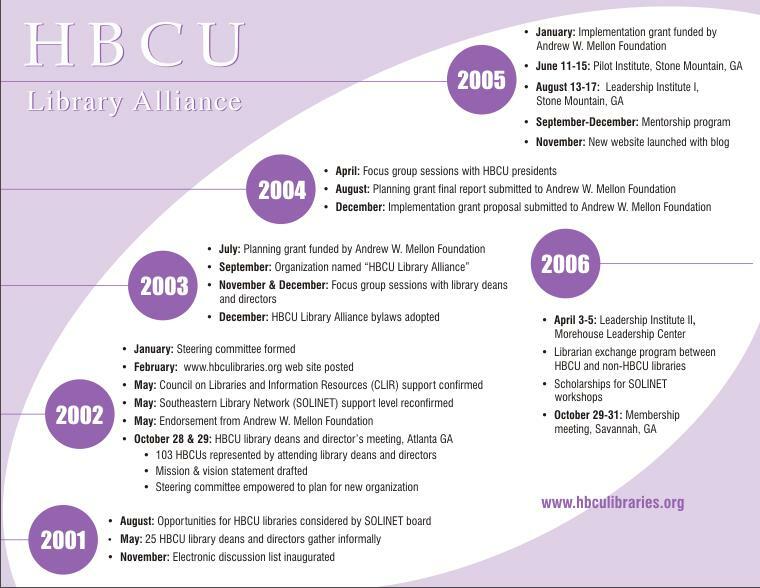 Find out who the deans & directors are of libraries at Historically Black College and Universities and additional information about these institutions. Thanks to 8th Membership Meeting sponsors! Use the PayPal button to make your gift securely and conveniently. 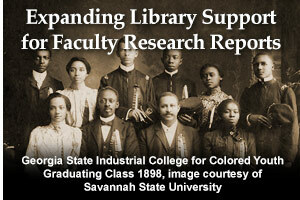 Join us in our mission to strengthen the HBCU community. Thank you for your support! 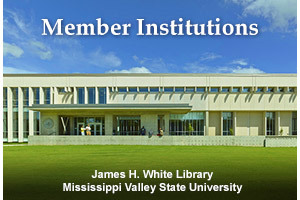 Success stories of the Atlanta University Center Woodruff Library (GA) and the University of the Virgin Islands were published in February 6, 2012 Black History Month edition of American Libraries. 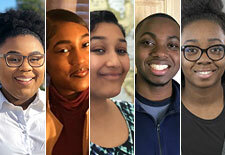 The Winterthur/University of Delaware Program in Art Conservation, in partnership with the HBCU Library Alliance, has received a second round of funding to coordinate seven fully-funded, eight-week summer internships in library and archives preservation in 2019 at seven nationally recognized library preservation/conservation laboratories. Take advantage of this opportunity for undergraduate students to learn more about preservation/conservation and library-related careers. Click here for details and application materials. The application finishline is Saturday, February 9th. 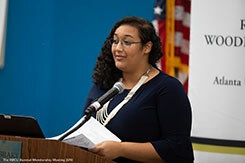 The Library of Congress has contracted with the HBCU Library Alliance to coordinate one fully-funded eight-week 2018 summer internship in library conservation and preservation. Thanks to Board Member Deanna Marcum, Ithaka S+R (NY), for the connection to Library of Congress. Jacob Nadal, Director of Preservation, will serve as site supervisor and mentor. Miranda Clinton, North Carolina Central University, has accepted the placement. 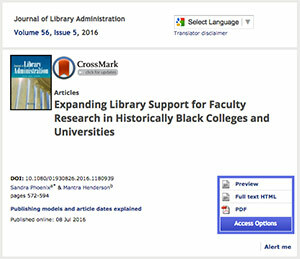 Read this AMAZING first progress report from HBCU Library Alliance Preservation Internship Program primary investigator Melissa Tedone. 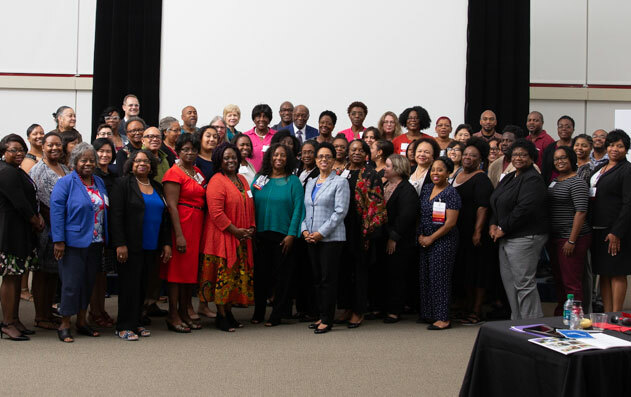 Kudos to Board member Debbie Hess Norris, University of Delaware, primary investigator Melissa Tedone, Winterthur Museum, Garden & Library (DE), Board Steering Committee Member Tasha Lucas Youmans, Bethune-Cookman University (FL) and all who collaborated on this very important initiative. View more photos from the sessions. 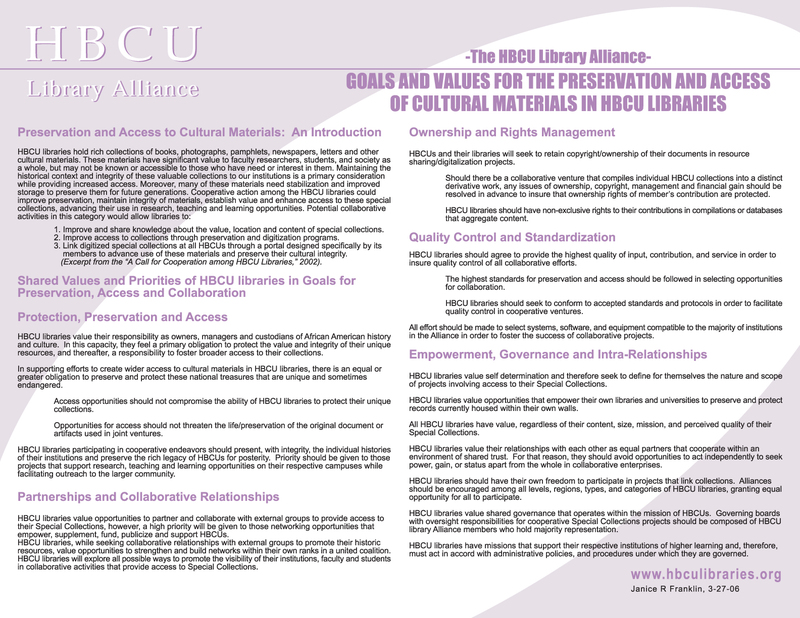 The HBCU Library Alliance partnered with the Digital Library Federation, an inclusive community of practitioners who advance research, learning, social justice, and the public good through the creative design and wise application of digital library technologies to present the October 2017 Digital Library Federation Liberal Arts/HBCUs Pre-Conference. 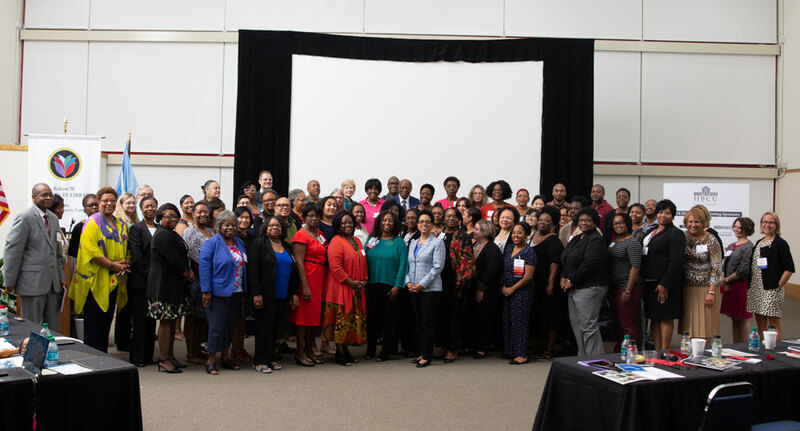 Fifteen HBCU Library Alliance member institutions were represented at Pre-Conference and Forum supported by generous funding from the Institute of Museum and Library Services. Thanks to Loretta Parham, CEO and Library Director, Atlanta University Center Woodruff Library, for delivering the Pre-Conference keynote. 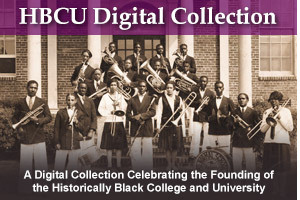 Follow this link DLF/HBCU Fellows for a complete list of DLF/HBCU Fellows. Click here for photos from the pre-conference and forum. Click here for the “Common Mission, Common Ground” final report. Your feedback is welcomed.